By encouraging us to understand the spiritual journey of recovery despite our skepticism, Phillip Z. investigates each of the Twelve Steps to help us gain a deeper understanding of a higher power. How many of us have felt like Phillip Z? He has a staunch belief in the Twelve Steps, yet struggles with the concept of a Higher Power. 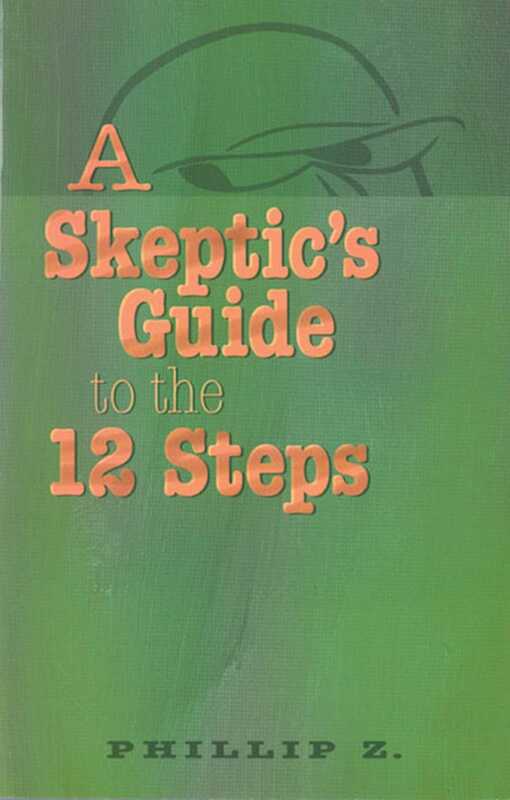 In A Skeptic's Guide to the 12 Steps, the author investigates each of the Twelve Steps to gain a deeper understanding of a higher power. He examines what may seem like "unsettling" concepts to us including surrendering one's will and life to God, and he encourages us to understand the spiritual journey of recovery despite our skepticism.